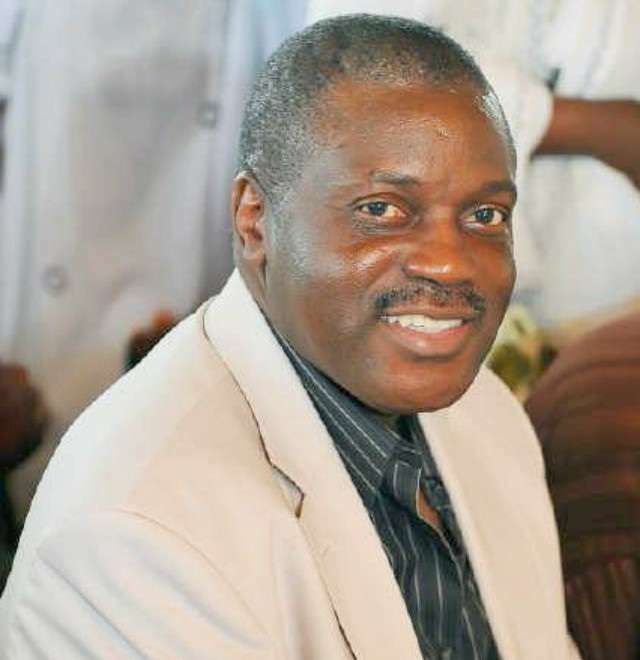 Ex-Minister of Sports and one of the National Chairmanship aspirants of the Peoples Democratic Party (PDP) in the last convention of the party, Professor Taoheed Adedoja has described the rumour that he was behind the newly formed splinter group under the guise of “Fresh PDP” as false and unreasonable. Adedoja, who made this declaration while addressing his supporters led by Prince Ibrahim Jalingo who visited him in Ibadan on Tuesday, urged the leadership of the party to avoid impunity for the progress of the party. He said that though it was true that he sued the party on the ground that his name was omitted from the ballot papers during the convention, he has not dumped the party for any other political party. Adedoja said entreaties were being made by prominent Nigerians for dialogue with him but he needed to consult his followers to decide the way forward. He said; “I am not a member of the fresh PDP. My political future is dented with the omission of my name from the ballot papers at the convention and I need to clear it. Adedoja then urged his supporters to continue supporting the course of PDP, saying his going to court was not to be controversial but to clear his name which he has been building in both private and public sectors for many decades. Jalingo in his speech commended him for his steadfastness and commitment to the party, saying they were very happy to know that their boss never thought of dropping the party for unknown destination.